Nobody likes project surprises, especially unknown utilities in the construction stage. 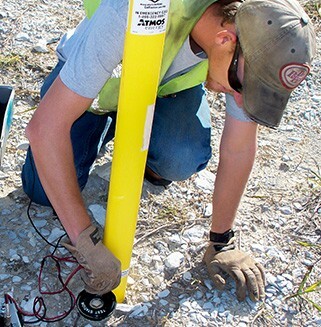 Include Halff’s SUE/Utility Coordination team during your project’s design to locate utilities, determine conflicts, and evaluate alternatives to keep your project on schedule, reduce contractor claims and delays, enhance construction safety, minimize budget contingencies, and prevent service interruptions. Even if utility issues arise during construction, we can respond quickly to solve problems on multiple project types. 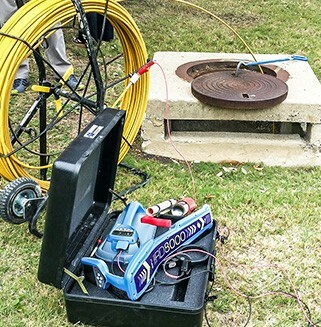 Our Subsurface Utility Engineering (SUE) team locates and identifies visible and underground utilities early in a project’s design process to avoid costly conflicts and dangerous safety hazards. 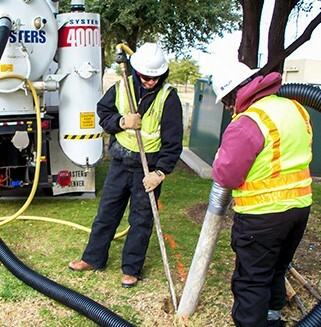 Halff’s thorough subsurface utility engineering process reduces project costs, construction delays, and citizen inconvenience to ensure a safer, more efficient environment for construction personnel and the general public. Our Utility Coordination (UC) team uses SUE and design plans to determine conflicts and evaluate alternatives to resolve conflicts. When possible, Halff’s UC professionals will recommend minor design changes to avoid costly future utility relocations. The UC team will coordinate with each utility owner, coordinate new locations for affected utilities, review relocation plans for conflict resolution and compliance, prepare and review utility agreements/permits, and coordinate construction phasing/sequencing. 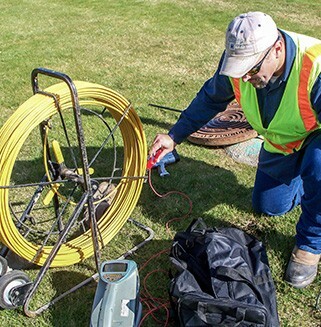 Because utility adjustments are part of a project’s critical path, the Halff UC team proactively manages utility coordination to ensure your project stays on schedule. 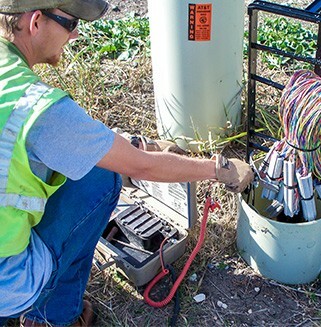 Halff is the largest provider of utility coordination/SUE services in Texas, and our expertise and quality is unmatched. 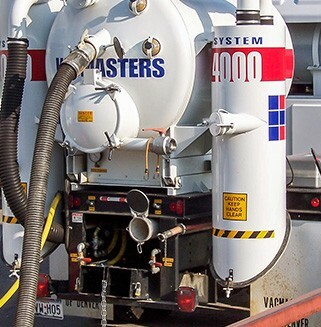 Our staff has worked on more than 600 utility agreements for highway projects totaling in excess of $350 million in relocation costs, designated more than 10 million linear feet of existing utilities (Level B SUE), and performed thousands of vacuum-excavated test holes (Level A SUE).